The new drive combines Hitachi’s water-cooling techniques with NEC’s PC design to reduce operating noise from 30db to 25db. Apparently, that’s quieter than a home DVD recorder, leading the firms to claim computers using the drive will be ideal for multimedia applications. 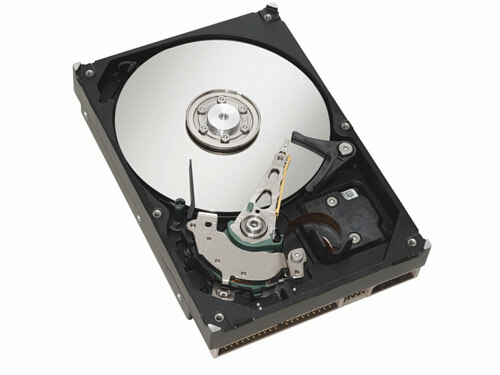 This is achieved by replacing the standard HDD cooling fan with a heat-radiating metal sheet and a coolant-filled plate attached to the surface of the drive. The fact that cooling air does not need to pass over the drive means that it can be wrapped in sound-damping material. New PCs containing the HDD technology and liquid-cooled CPUs will be available from NEC in Japan this autumn for around ¥20,000 ($160) more than standard desktop machines.